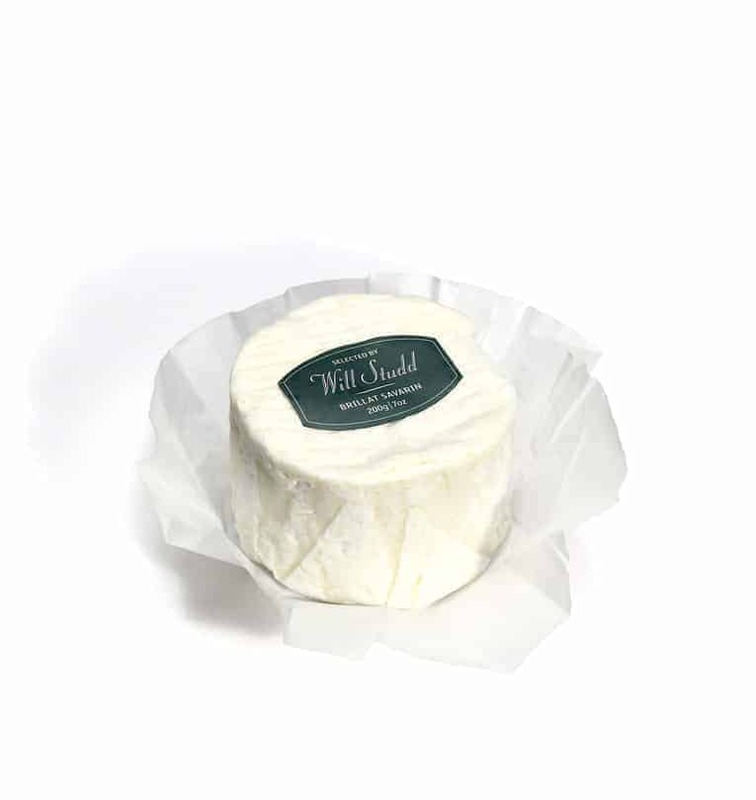 This Brillat Savarin is a mild triple-cream cheese that has a slightly chalky centre when young. 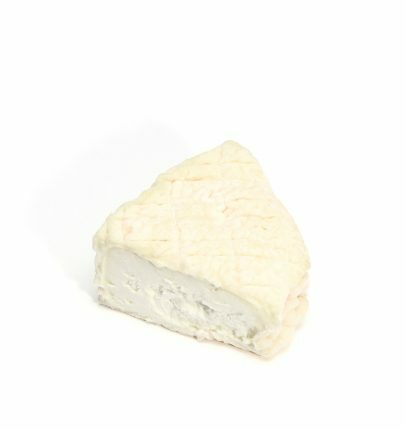 Once ripe, the texture softens and the centre can be scooped out with a spoon. 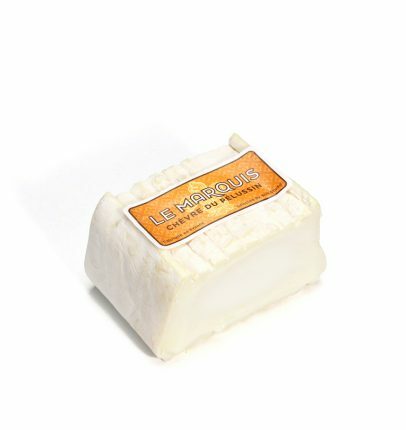 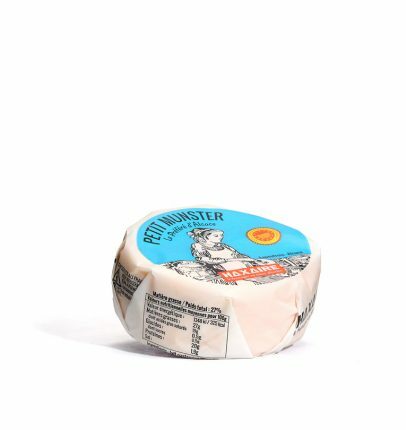 The yeast-driven rind gives a clean lactic finish.